Thought I'd pass along a new tip... CIDER VINEGAR! 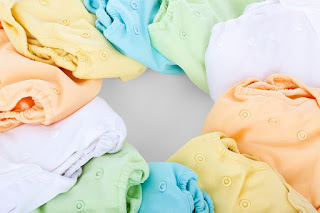 It makes the cloth diapers and baby clothing MUCH softer. I tried it tonight in the rinse for the first time, and I am thrilled! Flannel diapers much softer, my fitted diapers are floppy... everything was noticeably softer. Don't know why it works better than distilled white vinegar, but it does!